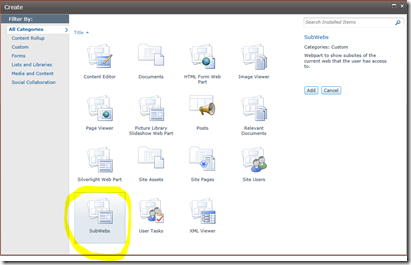 The SubSites webpart we have available as a free download will not run on Office 365, this is because it is not developed as a sandboxed solution. 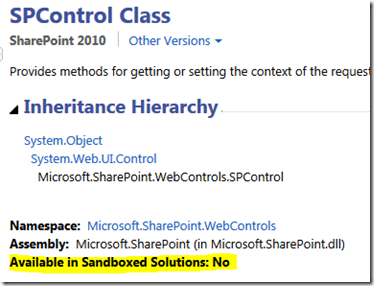 Sandboxed solutions is a requirement if you want to deploy webparts to Office 365. 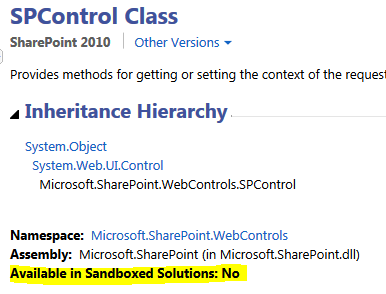 The next step is the important one in creating a sandboxed solution. 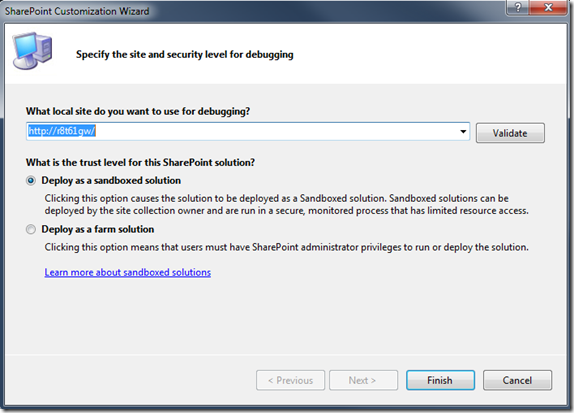 In the Sharepoint Customization Wizard make sure the Deploy as a sandboxed solution is selected and click finish. 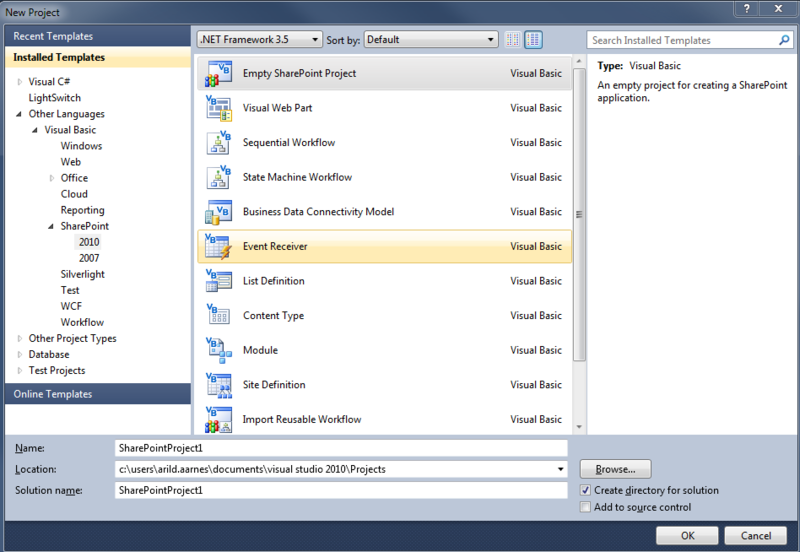 We then get an empty Sharepoint 201 project. I then right clicked the project and selected Add and New Item. Select to add a webpart. I then copied and pasted the code from the original SubSites webpart and made some small changes. You will find that SPControl is used 2 places so make sure to change both. The scriptlit is a Literal control declared at class level. 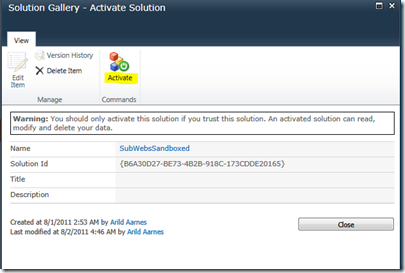 That’s it, compile and packed the solution and you have the webpart packed as a sandboxed solution wsp file that can be installed on Microsoft Office 365. 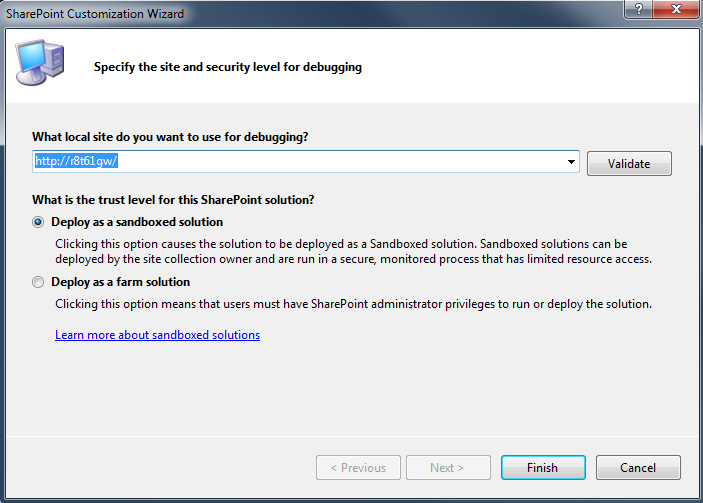 To install the wsp fil on your Office 365 sharepoint site navigate to your site and select Site Settings on the Site Actions menu. Click “Go to top level site settings” under the Site Collection Administration category if you are not already at the top level of the site collection. 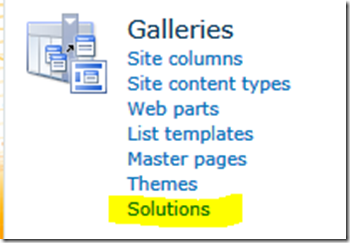 Then click “Solutions” under the Galleries category. Once in the Solutions gallery click the Solution tab and then Upload Solution, point to your wsp file and click OK. Remember to Activate the solution. 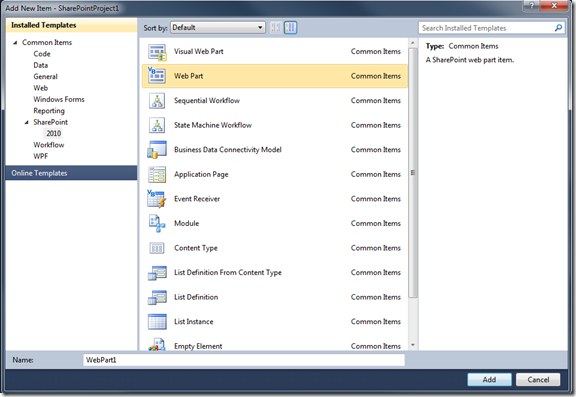 Navigate back to your Sharepoint site and edit the page to add a webpart. 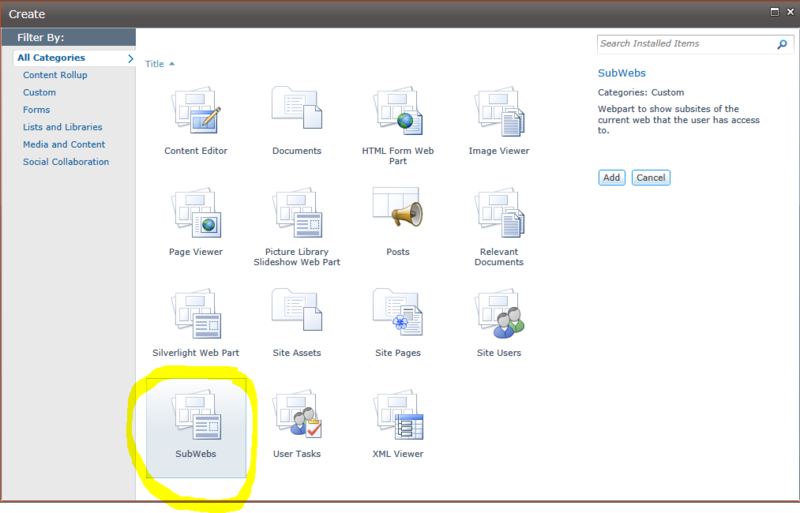 The SubSites webpart should now be available in the Custom category. 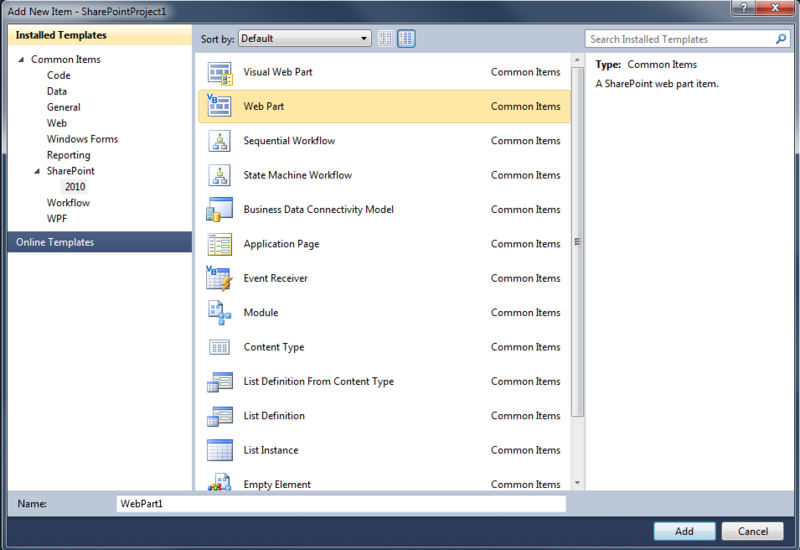 Click add and the webpart will be available on the Sharepoint site. Someone would have to code that for you I guess. The webpart unfortunately does not have that functionality as it is now.